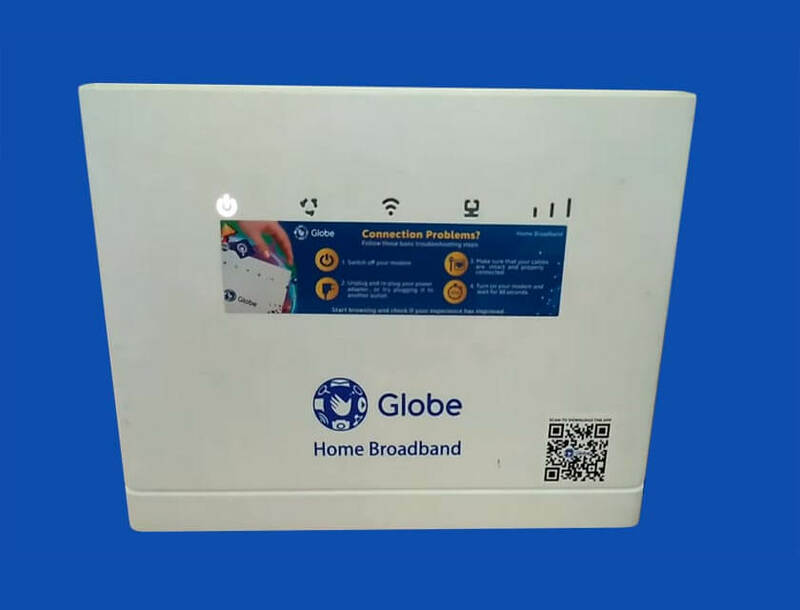 Globe Home Broadband plan internet subscribers who forgotten the password of their Wi-Fi modem can now easily recover by simply doing the few reset steps. You can restore the original setting of your modem and gain control to your dashboard after doing this tutorial. This method applies to Huawei B315s-938 model and may work with other modem related to the brand. The device is given free when you apply for Globe postpaid internet plan and some subscribers are using this unit with their prepaid SIM. 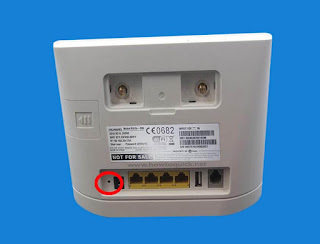 If cannot access and connect to your Wi-Fi network using your last known working password, the best way to regain access is by resetting the modem. Take a paper or any sharp object that will fit at the reset button located at the back of your modem. Press and hold down the reset for about 10 seconds then release. After doing above steps you can now proceed to login the default username and admin password of your modem. Note: This process will erase the current settings of your modem and restore back to the original configuration as provided by Globe. 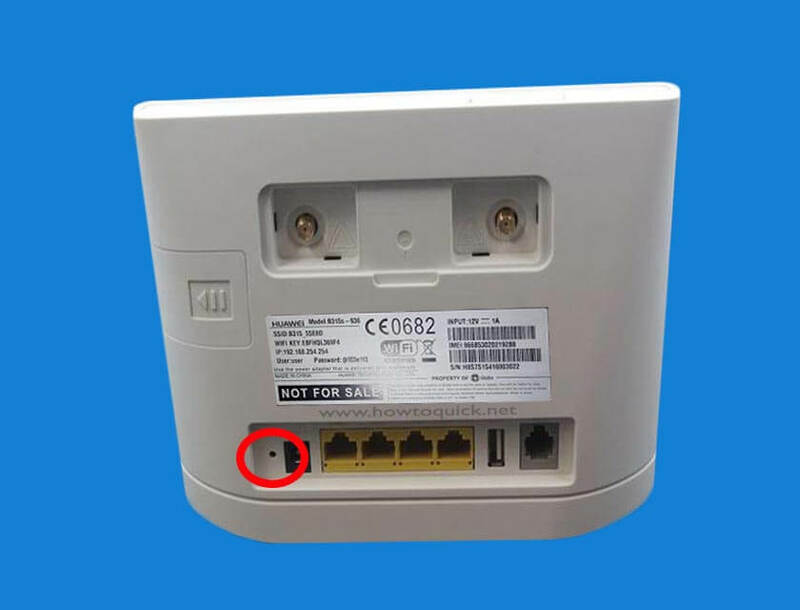 We strongly suggest troubleshooting the device before doing this method and make sure you know what you are doing to avoid messing up your internet connectivity.